Each month, we look for the most beautiful, fresh, and above all else, free WordPress themes for your blog revamp. 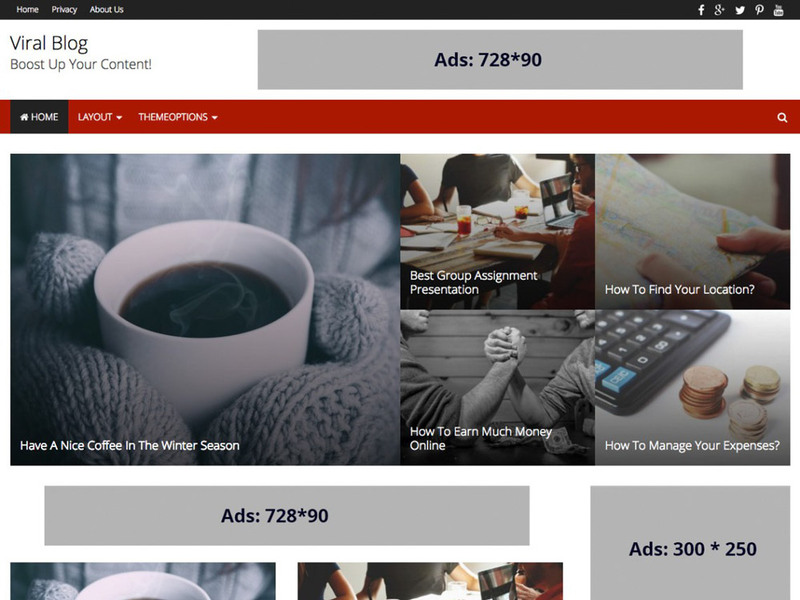 This month is very generous when it comes to newly published templates for our favorite CMS. We have found a couple of very appealing themes that can freshen up and embellish your website from now on. Have fun while discovering the new themes. 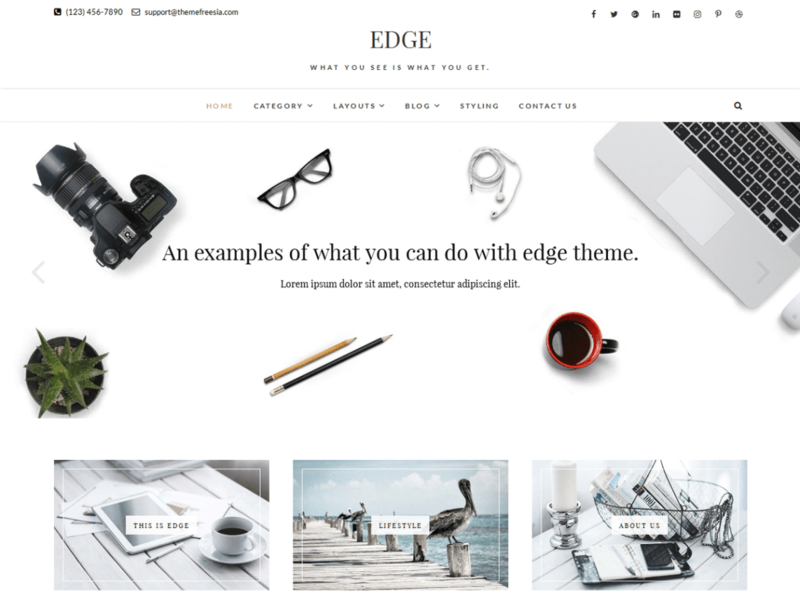 Edge is to be considered a blogging theme and lets you customize the background, the header, and the logo. On top of that, it comes with plenty of options in the WordPress Theme Customizer. This way, everyone should be able to adjust bits and pieces to form their favorite design. Edge is also an interesting theme for photographers. Smartr is a theme for a broad scope of use cases. 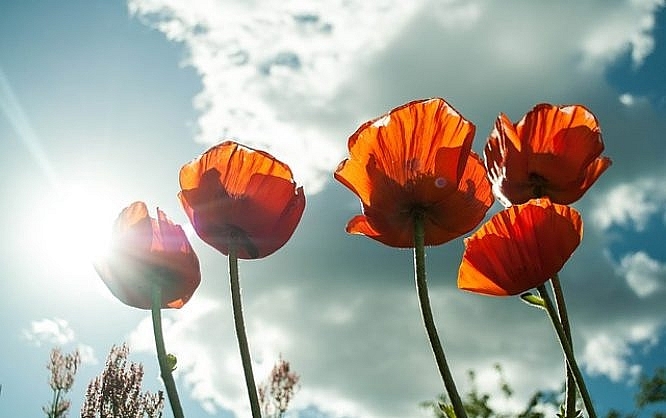 However, it was mainly created as a theme for business or freelance websites. The theme offers many customization options. Colors, logo, background, and navigation are adjustable, and all Google Fonts can be used. 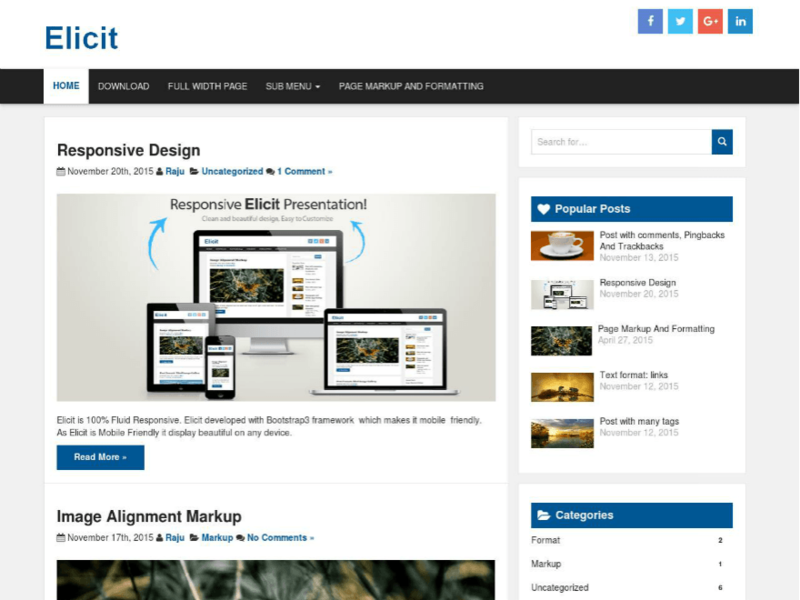 Elicit is a suitable theme for personal blogs, portfolio, travel, and photography websites. The background, the colors, as well as the headers, are customizable. Five widget areas and a custom widget for social networks round off the features of this theme. 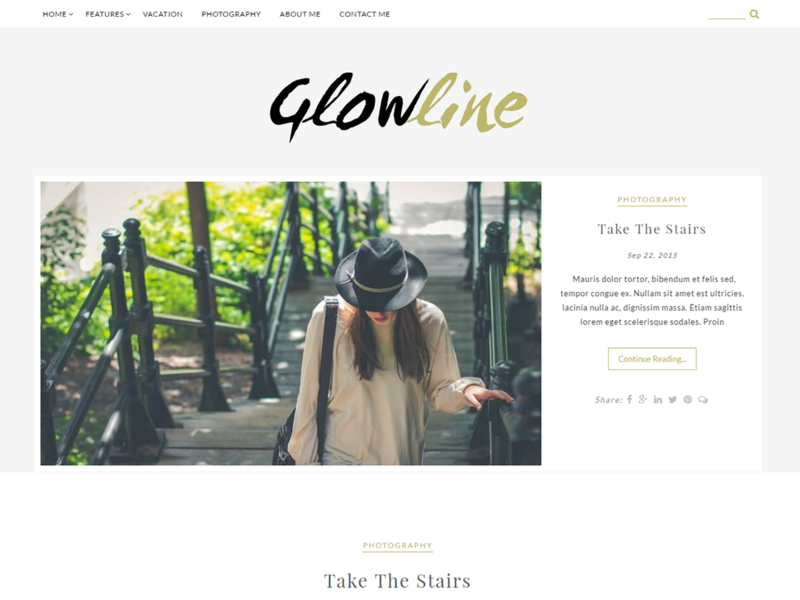 Glowline is praised as being a blog theme, but should also leave a good impression as a portfolio or photography website. You’re able to adjust the colors and the logo, and a slider for the landing page is included as well. The design may be considered bold. 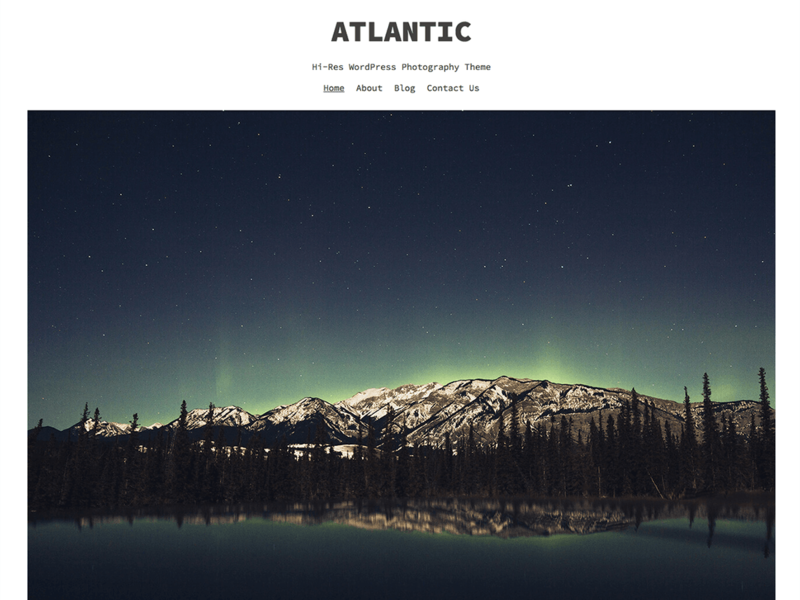 Atlantic is a minimalistic theme for the optimal presentation of images. 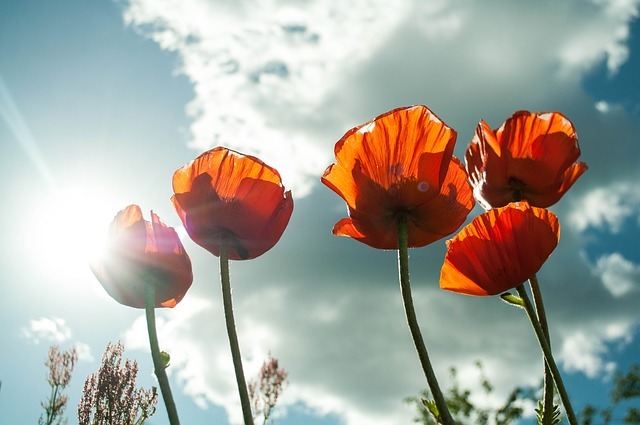 The theme is a good choice for photographers that want to show off their photos in large formats. 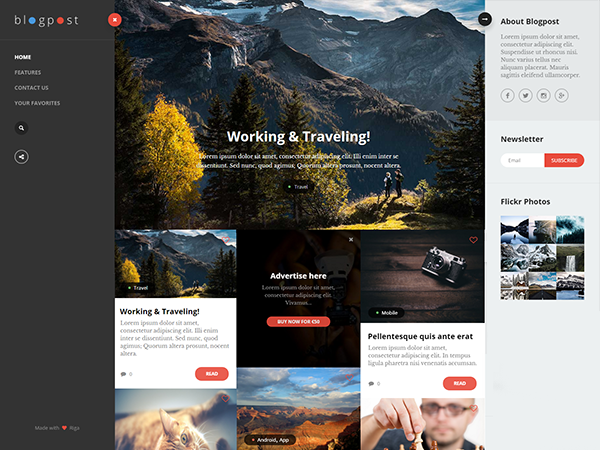 Blogpost Lite is a theme for magazines, portfolios, and personal blogs with an interesting way of presenting content. Supposedly, many things can be adjusted using the theme customization. However, there is not detailed information on that. 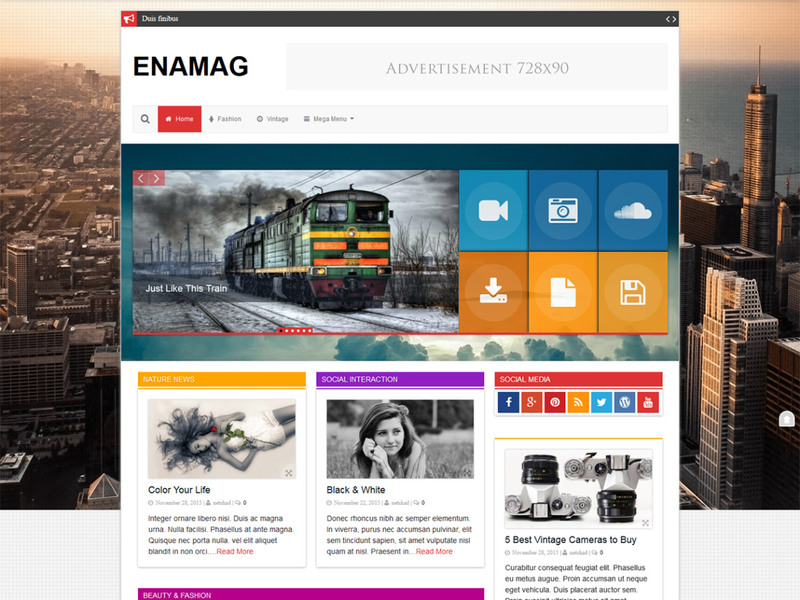 Enamag is a theme appropriate for magazines and news websites. It should also suit a personal blog. You get to influence the general layout, as well as the colors. You are also able to add a full-screen background image, and edit the logo and favicon. 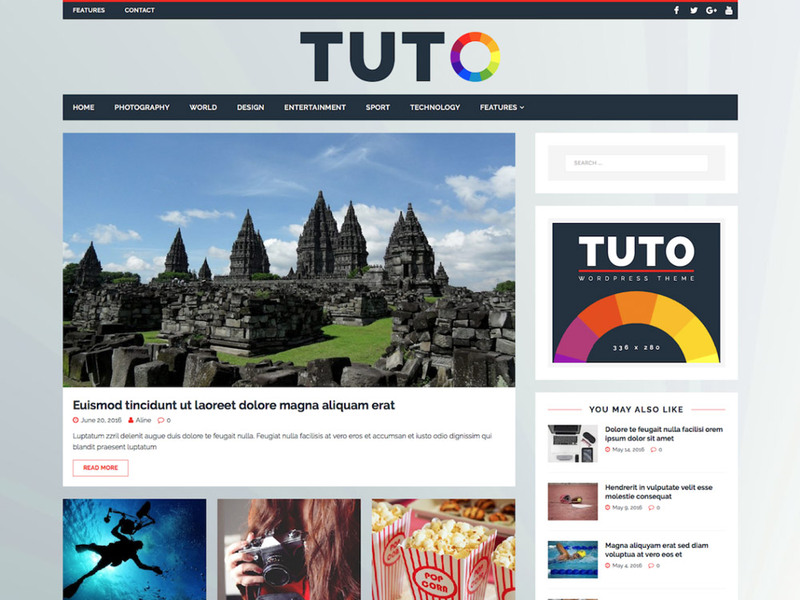 Tuto is a magazine theme by MH Themes. Moreover, it’s a perfect fit for all websites that focus on content. Adjust header, colors, as well as the background. You get to choose between two general layouts for the articles and determine a lot of other settings. ViralBlog aims to be a professional blog theme that is meant to be a perfect choice for webmasters with lots of content. Homepage design options are included, and supposedly, the theme is optimized for speed and SEO. 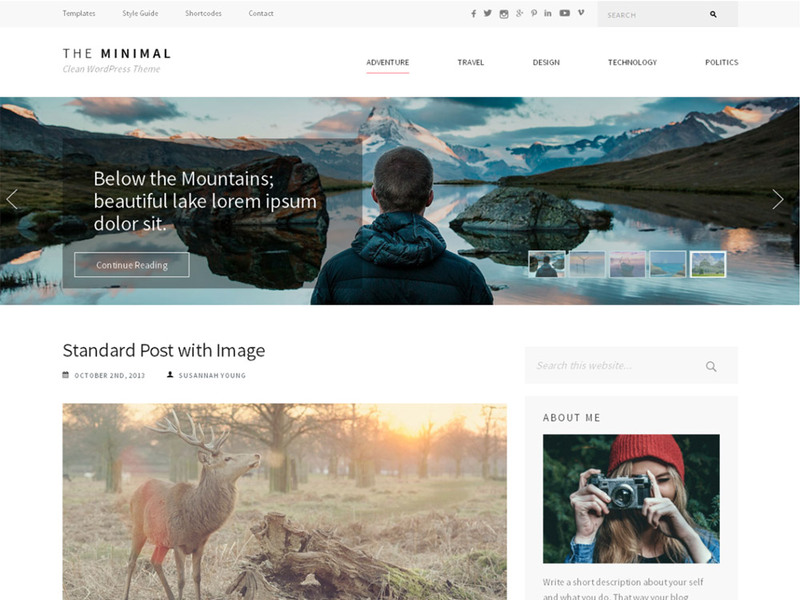 When using The Minimal, expect a theme for professional blogs, magazines, and photography websites. Four custom widgets, the option to adjust the logo, and two-page layouts round off the picture. Hey Andreas! 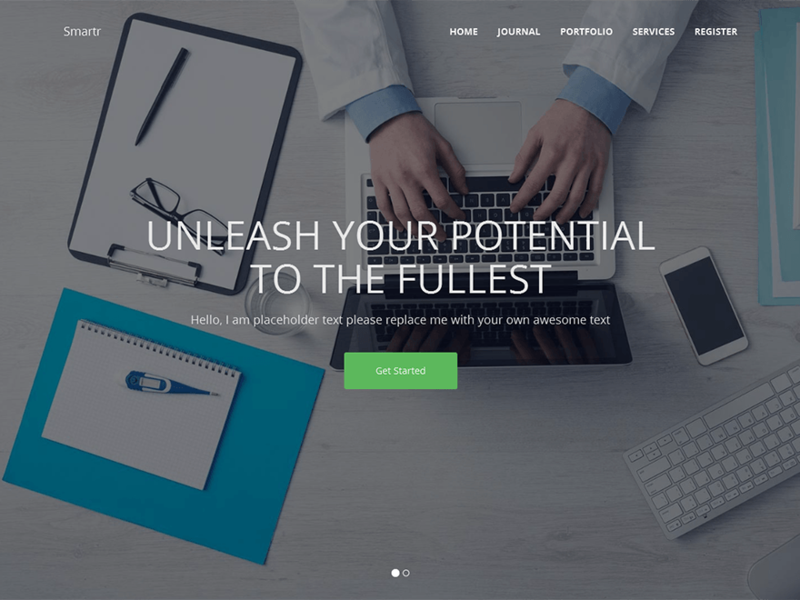 This is such a nice collection of free wordpress themes. I like the #4 Glowline better!